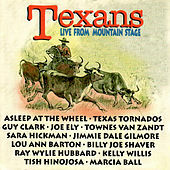 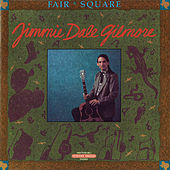 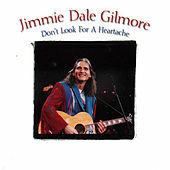 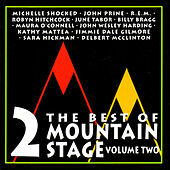 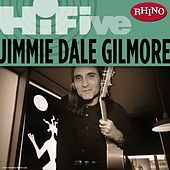 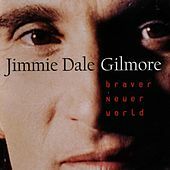 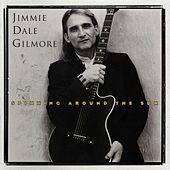 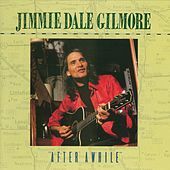 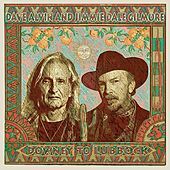 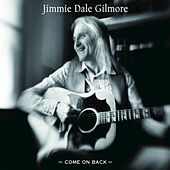 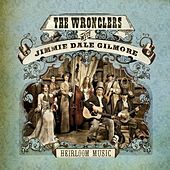 Jimmie Dale Gilmore's watery voice is really warm and easy on the ears. 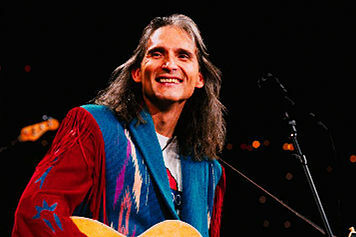 His easygoing rapport with the audience comes from his music's soul. 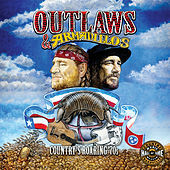 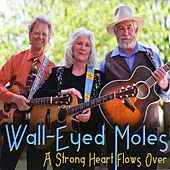 Mellow Country-Folk songs swirl bits of blues and very subtle flavors of Texan Country Rock with light pastoral crooning that manages to carry a heavy soul. 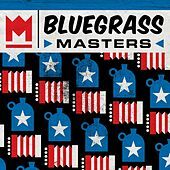 Lyrics are often inward speculations that sometimes turn into arcadian porch songs.